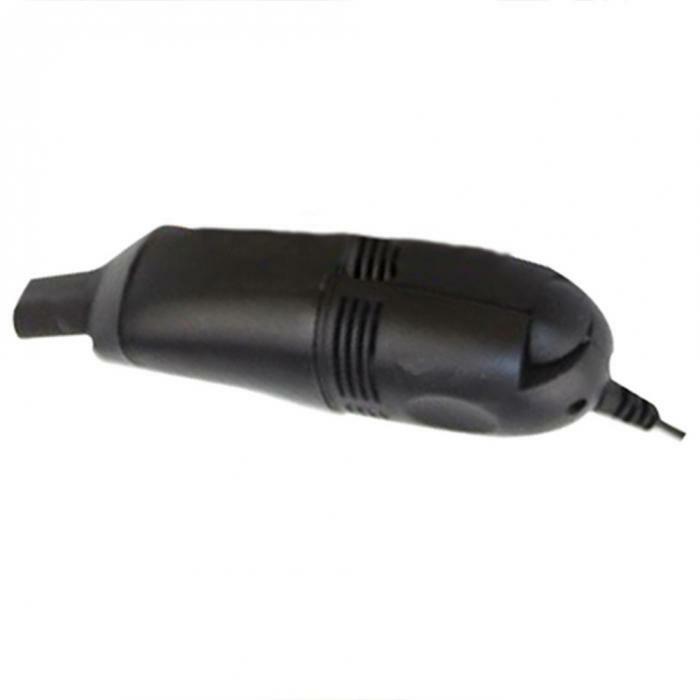 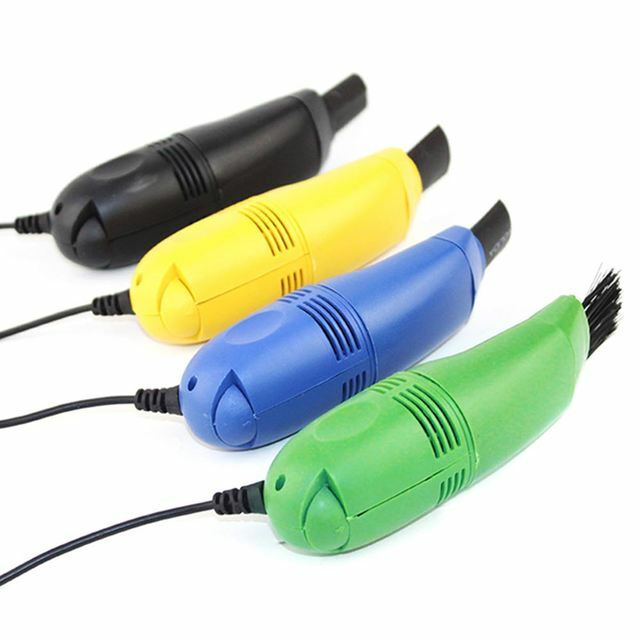 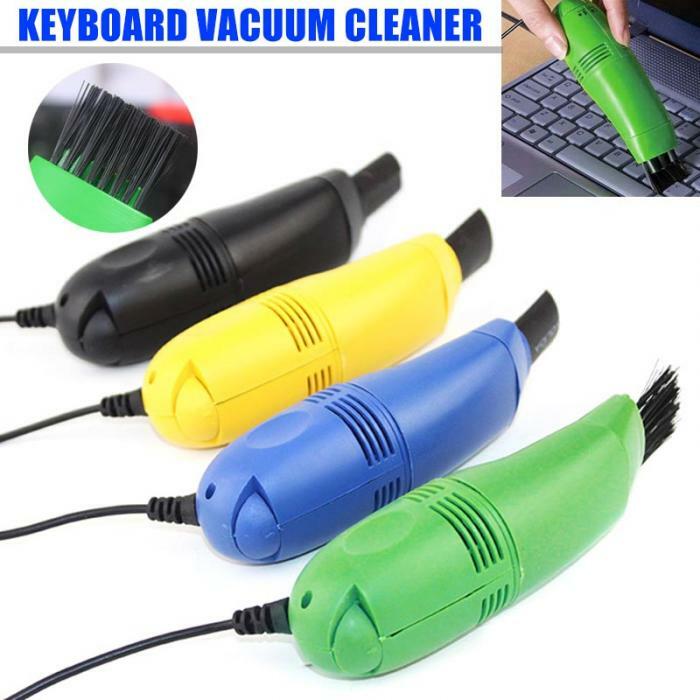 Two Vacuum cleaning attachments included-one bristle brush attachment and one flexible rubber keyboard tool attachment. 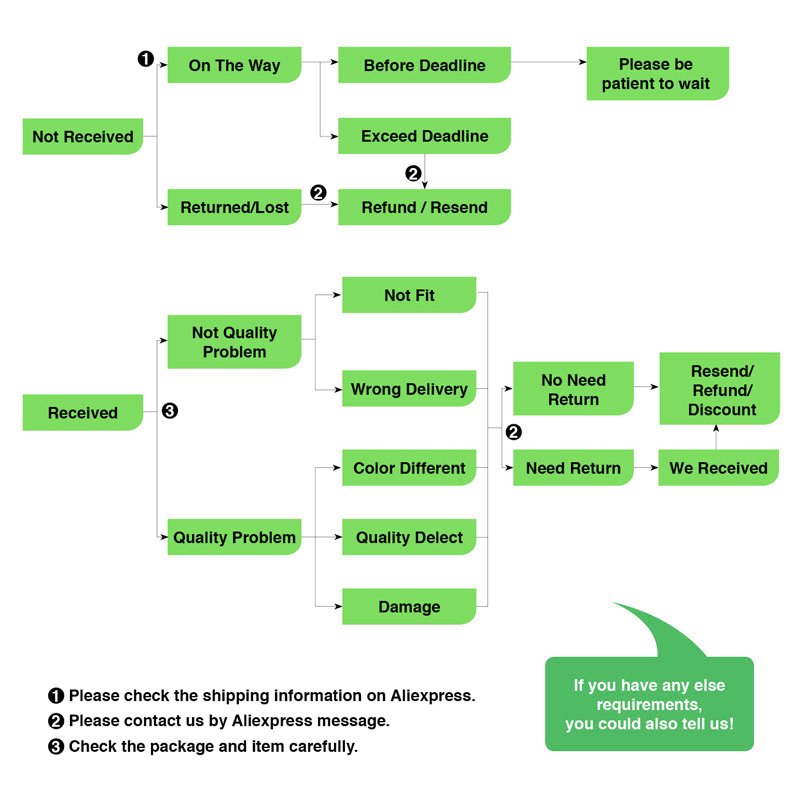 Use the keyboard attachment rubber to vacuum the dust and other particles trapped underneath the keyboard keys , by sliding the squeezable tube between keys. 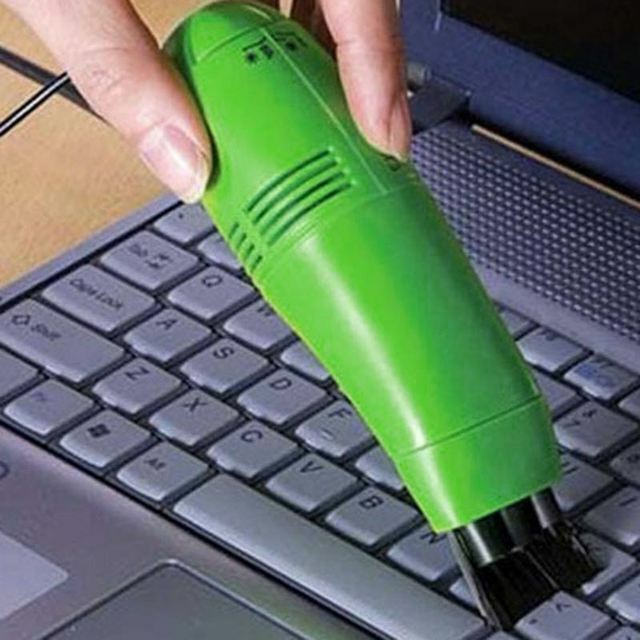 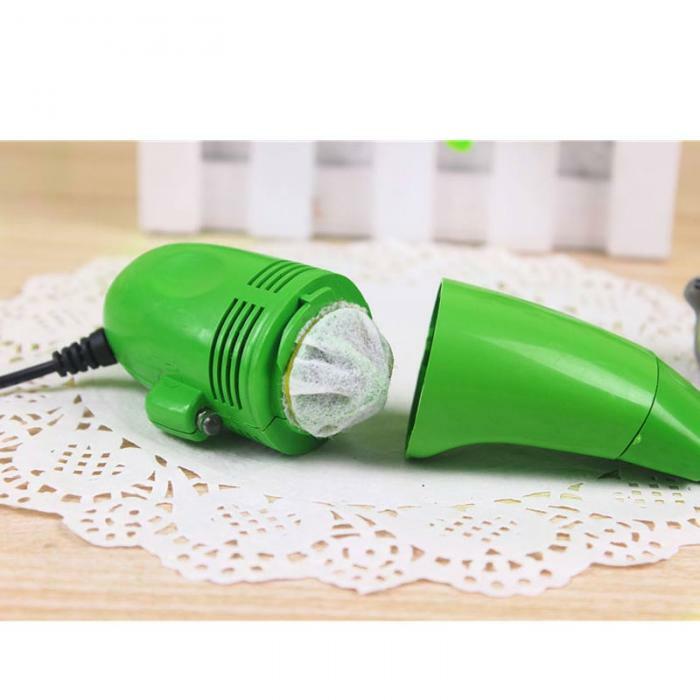 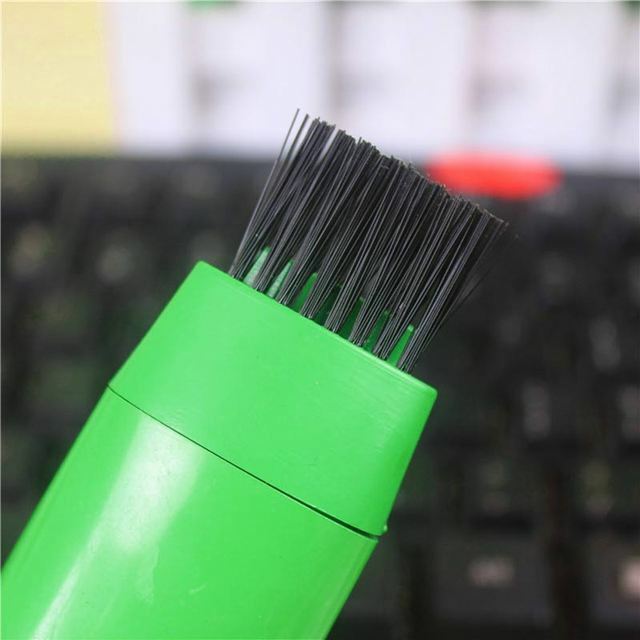 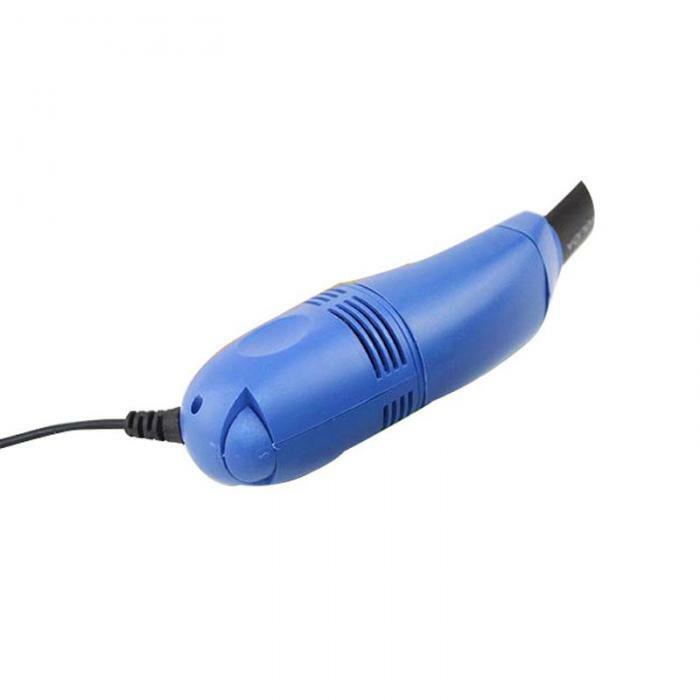 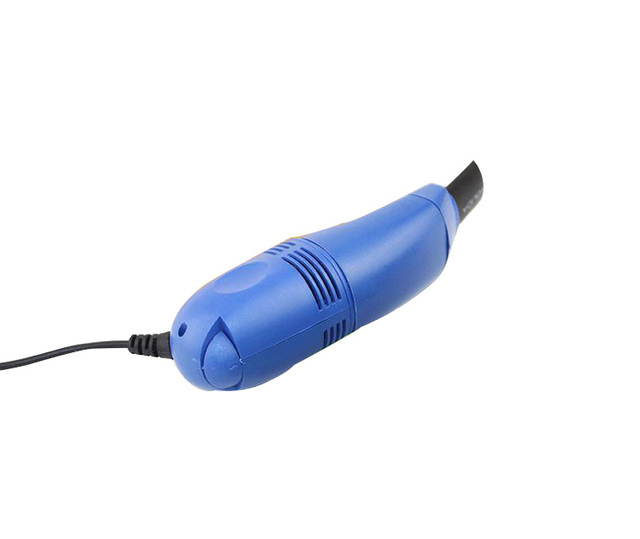 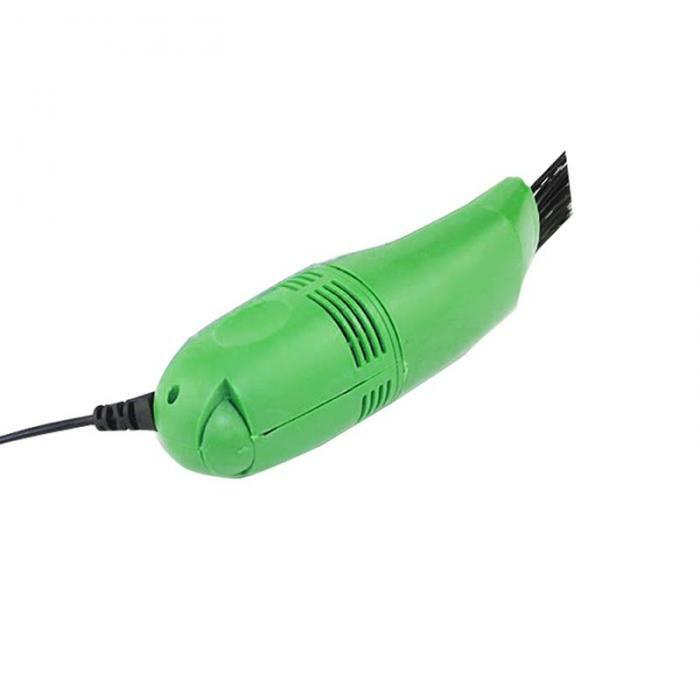 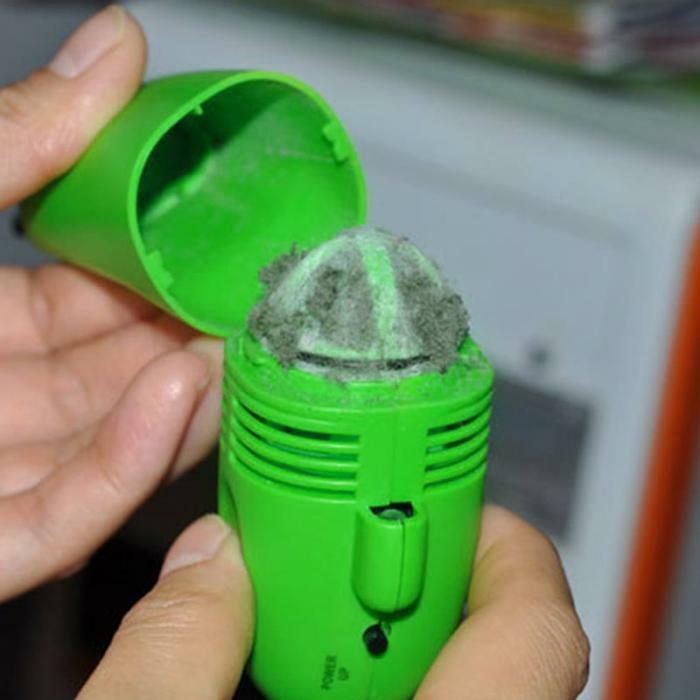 Use the brush 1 suction tube attachment for general cleaning of air vents(Fan), Monitor and computer areas, or dust on your desktop. 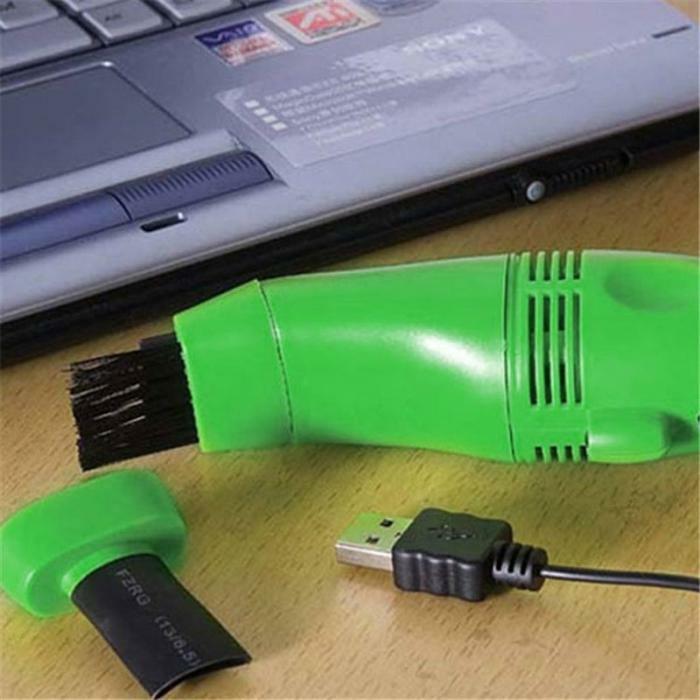 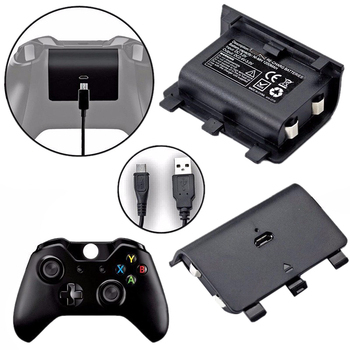 Requires no external power source, plugs straight into any USB port.